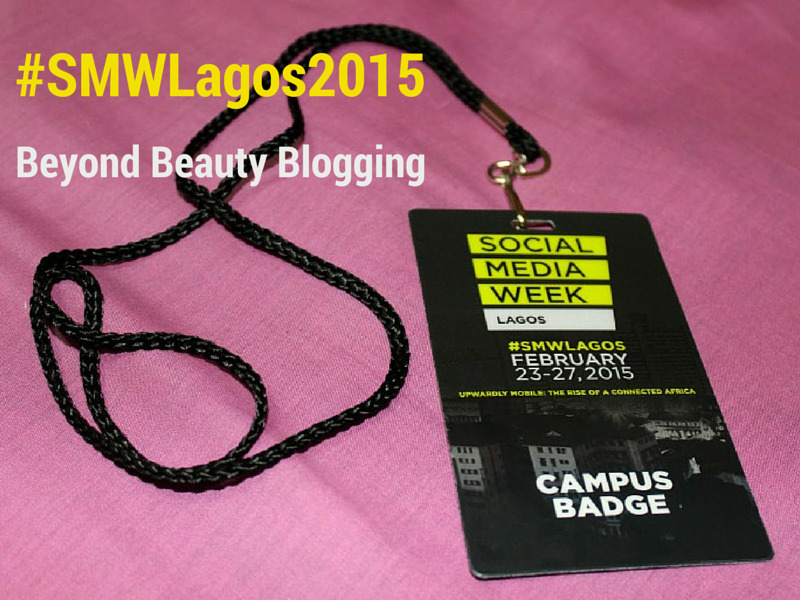 Ever since my appearance on the Beyond Beauty Blogging panel at #SMW2015, I knew I wanted to do something educative for Beauty Bloggers and in fact amateur bloggers in general. I eventually came up with a workshop of sorts but hey, we all love freebies (including me) and only pay for things when we can determine that the value is intangible or when we are ready to go deeper and make a financial commitment. So I'm succumbing to our love for freebies and creating a blogging how-to series right here. I plan on making it a video series soon so stay tuned to my YouTube Channel for when I launch the video series called 'The Nigerian Beauty Blogger - Beauty Blogging 101'. If you have any particular topic you'd like me to include in this series do let me know and I'll include it along the way. Now because it's called Beauty Blogging 101 does not in anyway mean that bloggers in other industries can't benefit from it. However, since I'm a beauty blogger, I guess most of my knowledge and experience is skewed in that direction. Are you guys excited? I've been wanting to do this for so long so I definitely am excited. First post in the series will go up next week so stay tuned for it and have a wonderful weekend.